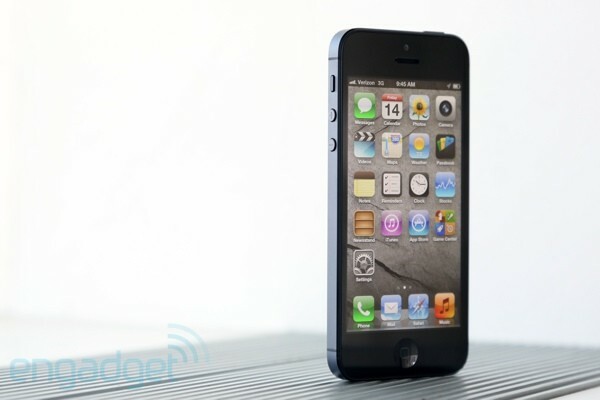 The Ministry of Industry and Technology of the People's Republic of China has rubber-stamped Apple's iPhone 5 as being suitable for sale in the country. It's the last of several regulatory hurdles the handset has had to leap through, and is expected to be on sale by Mid-December. The filings reveal that both a WCDMA and CDMA-2000 edition have been approved, confirming reports that it'll be available on both China Unicom and China Telecom. Presumably Tim Cook and chums didn't fancy building a TD-SCDMA version just for China Mobile, but don't worry folks -- Stephen Elop's got your back.